Facebook on Thursday began following a long-held practice of the television and newspaper industry: Labeling political ads. 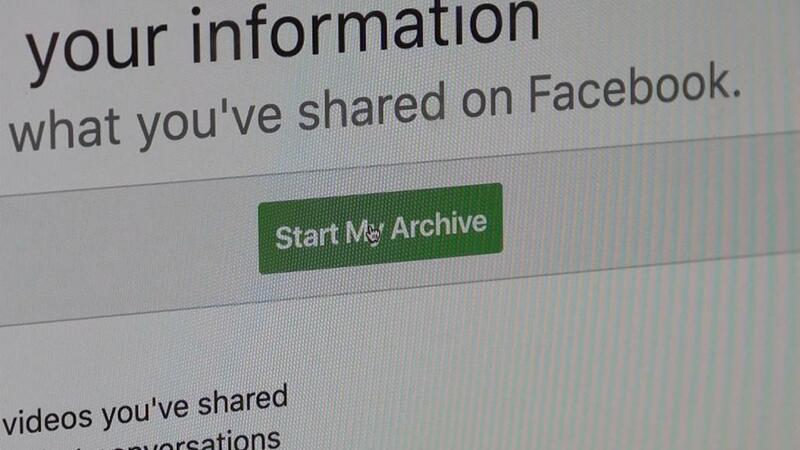 The move came more than a year after the US intelligence community reported Russia used social media to meddle in the 2016 US presidential election and seven years after Facebook and Google sought exemptions from federal regulators on political ad disclaimers. In an attempt to prevent foreigners from buying political ads targeted at Americans, Facebook will require advertisers to provide a picture of their government-issued ID, the last four digits of their Social Security number, and a US mailing address. Ads that mention a political candidate or are about issues including guns, civil rights, and patriotism will be subject to the new rules. An ad will now include a label saying what organization paid for it. 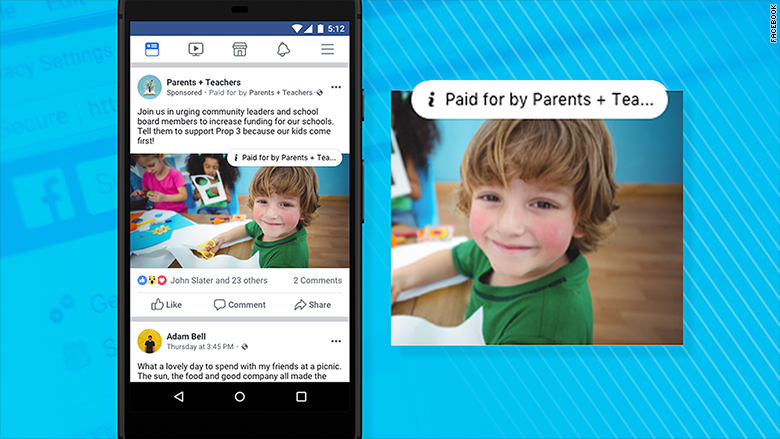 Advertisers will also be responsible for sharing who paid for the ad, Facebook said. The same rules will also apply on Instagram, which is owned by Facebook. Clicking on the ad label will allow Facebook users to see how many people saw the ad, the company said in a blog post on Thursday. Meanwhile, all political ads will be archived and available to view for up to seven years. Facebook has born the brunt of the criticism from lawmakers about the lack of transparency about political actors and the spread of misinformation on its platform. In 2016, a Russian government-linked troll group, posing as Americans, ran thousands of fake social media accounts, and spent thousands of dollars on advertising targeting American voters on Facebook, Instagram, YouTube, and Twitter. Because the extent of Russian interference on social media became more clear through congressional investigations, news reporting, and independent research in 2017, Facebook has released more information publicly about the actions than other tech companies, such as Twitter and Google. On Thursday, Twitter also announced it would be implementing new rules for political advertisers. Ads will be labeled and organizations buying ads will need to provide their Federal Elections Commission ID. Individuals wanting to buy ads "will have to submit a notarized form," the company said. However, with primary season in full swing ahead of November's midterm elections, the enforcement of Twitter's new rules will not begin until " later this summer," the company said. Twitter also said it will launch an "Ad Transparency Center" this summer to provide more details on ads running on the platform. Google announced earlier this month it now requires political ad-buyers to provide a government-issued ID and "other key information." Similar to Facebook, Google will provide an archive of ads later this summer, the company said. "We believe that increased transparency will lead to increased accountability and responsibility over time -- not just for Facebook but advertisers as well," Rob Leather, Facebook's Director of Product Management, said in a blog post on Thursday announcing the ad disclaimers. In 2011, Facebook sought an exemption from political ad disclaimer rules citing space constraints for its "character-limited ads." Facebook lawyers argued the ads were so small that a disclaimer would be impracticable, according to Federal Election Commission records reviewed by CNN. Google also sought an exemption making a similar argument a year earlier in 2010. Online advertising has since evolved. During the 2016 campaign political advertisers, and Russian trolls, sometimes ran ads that included pictures, videos, and lengthy written posts — all without disclaimers mandated by the social media platforms. The companies hope their new initiatives will prevent a repeat of 2016.